Established to protect and develop the qualities of UK luxury, members of Walpole are drawn from industries such as fashion and accessories (with companies like Alexander McQueen and Burberry), hospitality (with organisations including Claridges and The Savoy), retailers (with brands such as such as Net-A-Porter, Harrods and Fortnum & Mason) and jewellers, watches and precious metals. Members amongst the jewellery sector include Boodles, Swarovski, Asprey and designers, Shaun Leane and Jessica McCormack, to name but a few. 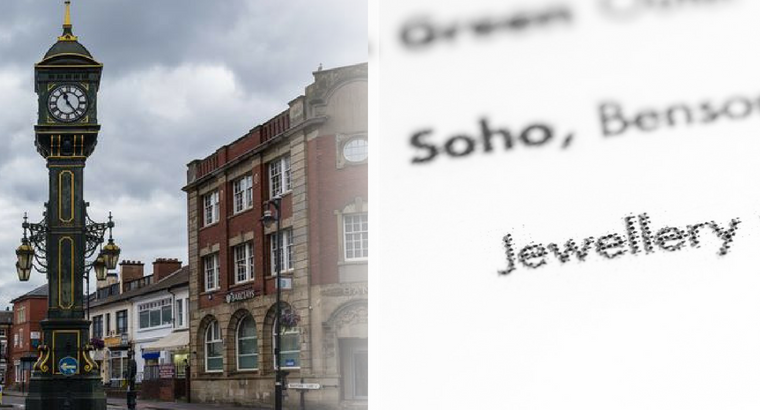 Katie Morris, Head of Buyer Programmes, comments: “This is an exciting partnership for IJL and a perfect fit. Both organisations share the same core values of promoting excellence and the best of British talent and craftsmanship. 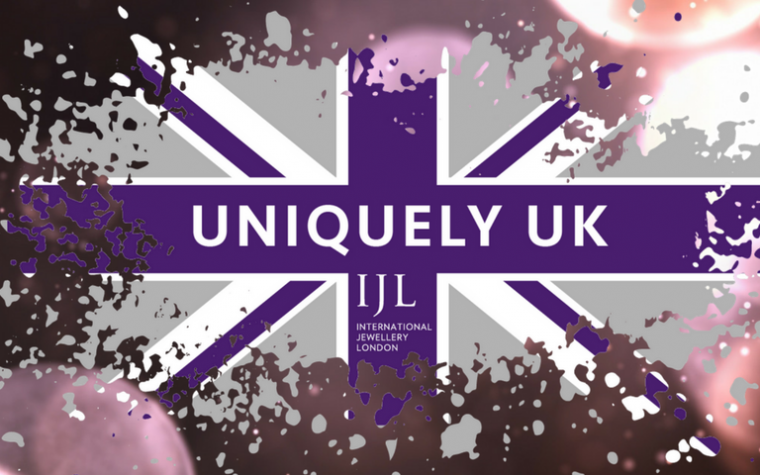 In our case, showcasing the best of British fine jewellery, as well as leading premium brands from around the world. Highly regarded by the industry, the exclusive Diamond Club hosts over 500 top senior international and UK buyers, suppliers and retailers – representing the leading UK and international independent and multiple retailers, department stores, high-end fashion boutiques, multiple jewellery retailers, airlines, museums, galleries and online-only stores. Helen Brocklebank, CEO of Walpole, says: “One of Walpole’s goals is to promote the British luxury sector and enable our members, especially new or small businesses, to access the right kind of sales and showcasing opportunities and this is very much an objective shared with IJL, so we’re delighted to welcome them to Walpole”. For further information about Diamond Club membership, please contact Rachael Rodrigues rachael.rodrigues@reedexpo.co.uk. Tagged IJL2018, news, Walpole Group.